Ernest Herndon is the outdoors editor at a Mississippi newspaper. He's also the religion editor. Strange combination that this may seem, he has found that the two areas overlap quite naturally. 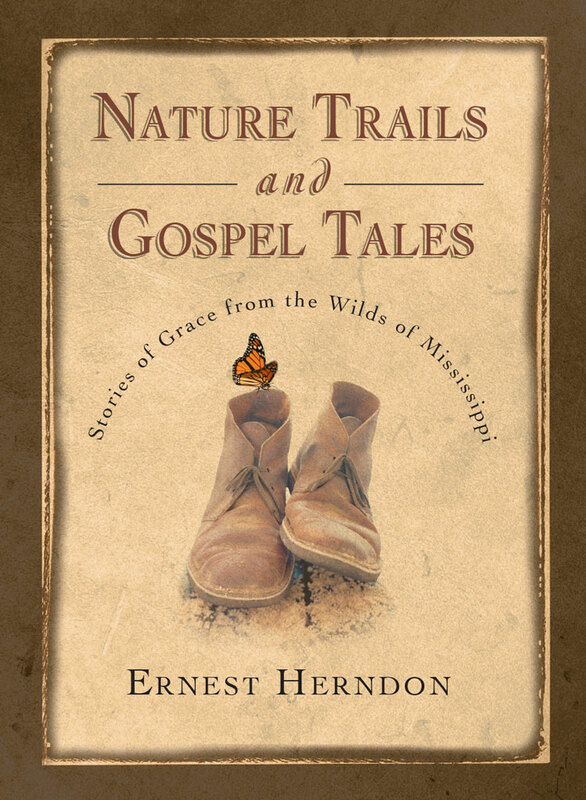 In Nature Trails and Gospel Tales Herndon combines his woodsman's wisdom and fervent faith to explore the great outdoors--trekking through the forest, sloughing through swamps and riding over rapids--all the while keeping an eye out for the fingerprints of God. 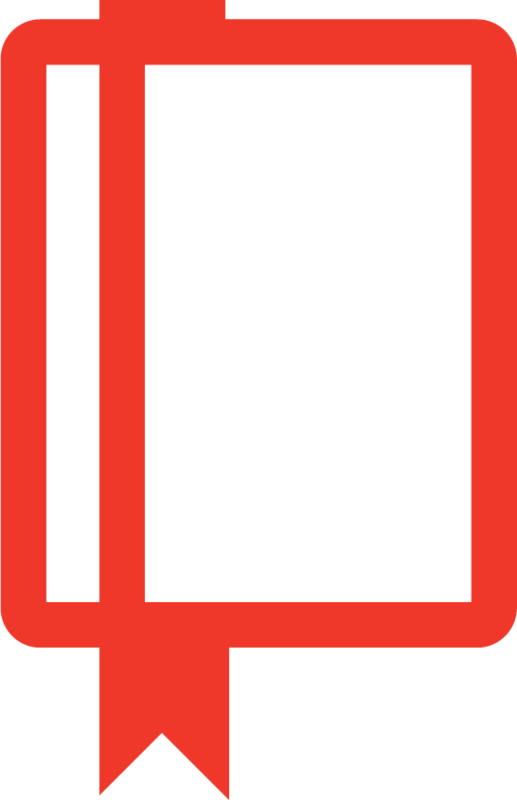 Herndon writes: "The Bible itself is a great source of nature writing, from first to last. You might call it the greatest outdoor story ever told. The Good Book is full of hunters, fishermen, campers, hikers and boaters. It contains the most beautiful nature poetry ever written. And its adventure stories are unparalleled. Where else do you find a fish catching a man (Jonah) rather than vice versa? . . . In case we somehow miss the Bible's emphasis on the outdoors, Revelation 21:22 concludes with a description of the finest outdoor destination we can imagine--a new heaven and a new earth--better than a Colorado backpacking trek or an Ontario fishing trip." So grab your backpack, put on your hiking boots, and head out with Herndon for fourteen outdoor adventures, each leading to the wildest yet safest place of all, the expansive country of God's heart. Ernest Herndon (M.A., University of Memphis) is religion editor and outdoors editor for the Enterprise-Journal, the newspaper of McComb, Mississippi. He has won more than three dozen writing awards, and his articles have been published widely--over the Associated Press wire service and in magazines such as Boy's Life, Canoe & Kayak, Escape, Interest, Mississippi and Sports Afield. His other books include In the Hearts of Wild Men (nonfiction account of a missionary expedition to Papua New Guinea), Canoeing Mississippi, Canoeing Louisiana and Paddling the Pascagoula.